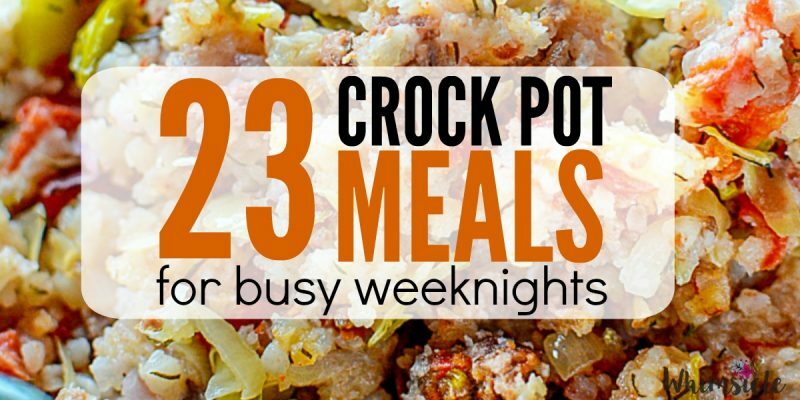 Crock Pot recipes! 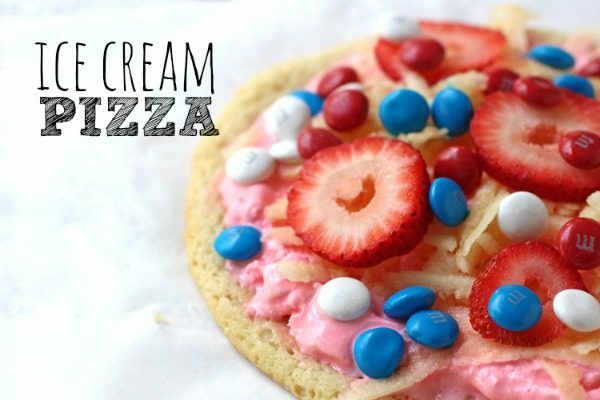 So easy, so delicious… but we need new ideas! 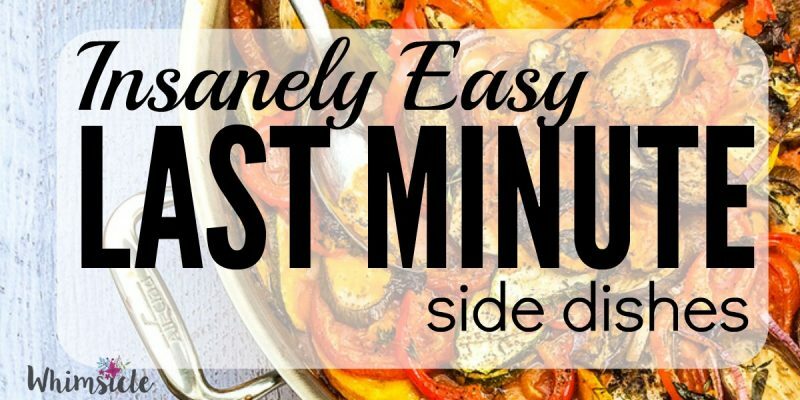 This big ol’ list of super easy and delicious slow cooker dinners will certainly keep your family happy. Start it in the morning and you will have dinner ready when you get home. This time of year is widely known as a time for family gatherings and food. Lots of food! We are all anticipating the classic turkey, mashed potatoes, and pie. As well as looking forward to gathering around a big table and remembering all the wonderful things and people we have to be grateful for. But it is also one of the busiest times of the year. It’s easy to forget – until the last possible moment – that you promised to bring a side dish to dinner! It’s the end of the day. You’re tired. The kids are screaming. 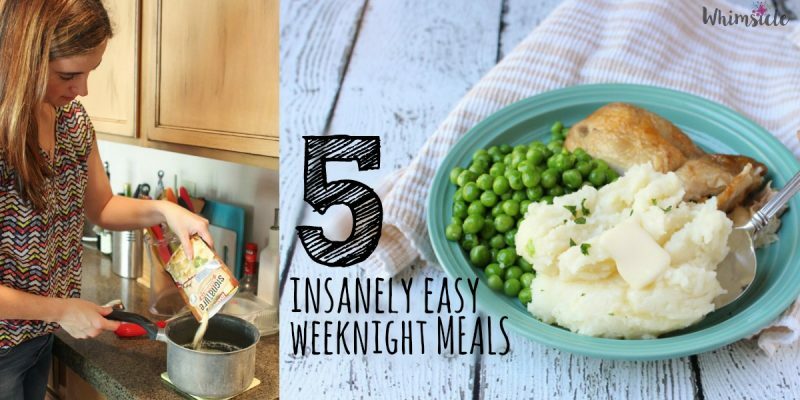 You need ideas for easy weeknight meals. Here you go. 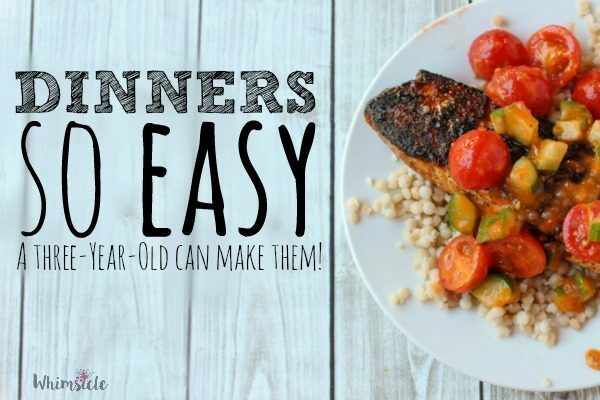 Dinner So Easy, a Three-Year-Old Cooked It! 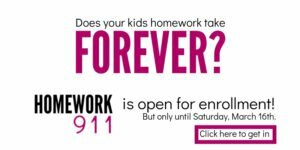 Do your kids love cooking with you? My three-year-old son always wants to help. I give him lots of easy jobs like handing me veggies or stirring, but usually, the meals I find require so much chopping and so much of a need to work quickly, that he doesn’t have much to do. It leaves me flustered, too. You can probably imagine trying to cook when a 35-pound preschooler suddenly wants to be held. You’ve probably done it yourself. That’s why take-out is so popular in our house. However, that may be changing. Gobble, a subscription meal service, makes cooking so easy that a three-year-old can do it. In fact, he did do it!! 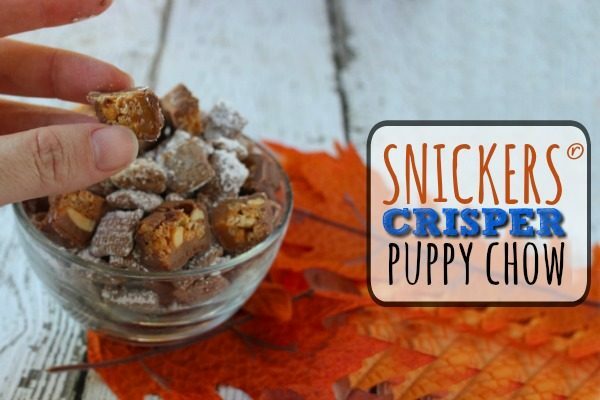 Mmmmm.. puppy chow. Hold on! Give it a chance. The title may sound unappetizing, but if you have not yet tried its amazingness, you’re missing out. Want your kid to eat more fruits and veggies? 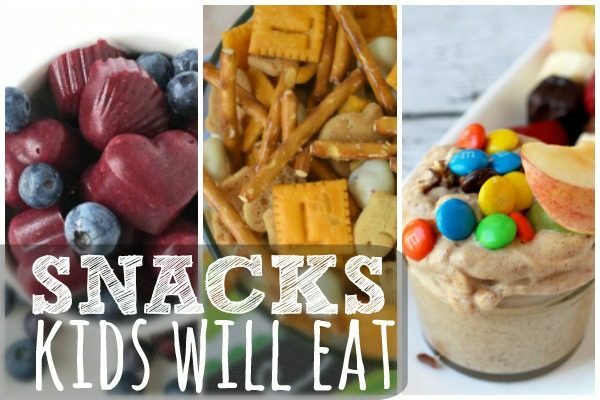 These snacks will do it! A little bit of fun and still nutritious! Back to school already?!? What?!? 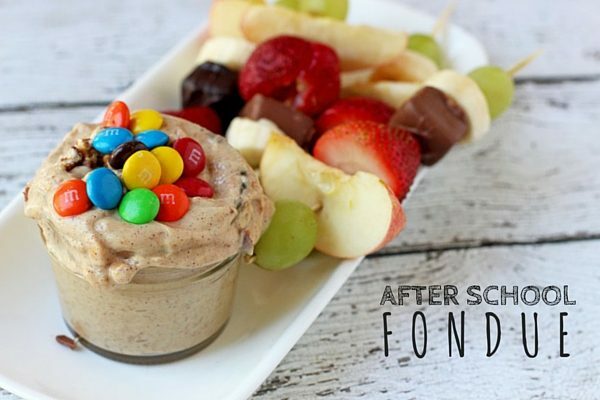 This after school snack will help you ease seamlessly into the new school year. I’ve been thinking a lot about the importance of sharing stories – particularly learning about my relatives’ past. 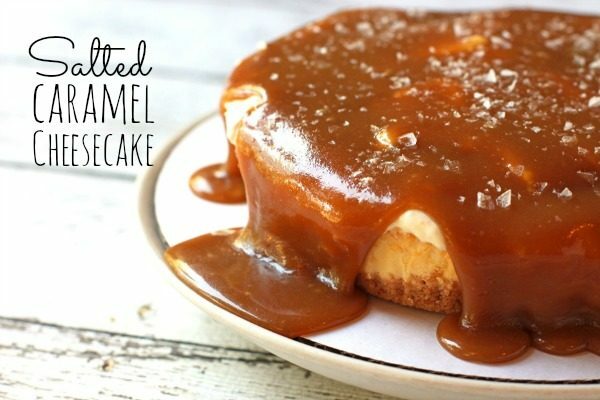 You saw the dripping caramel and you just couldn’t resist, right? Do you like your chocolate with a little bit of heat? 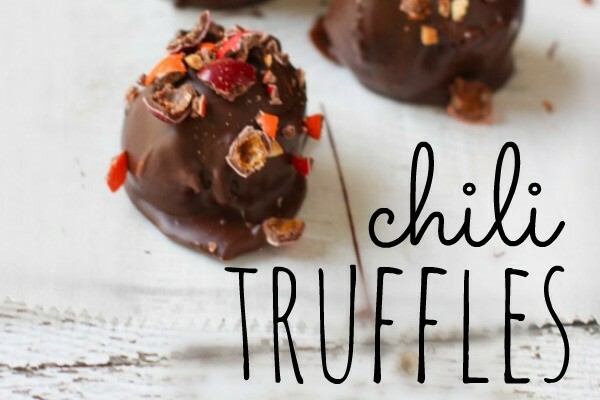 I have the best and easiest truffle recipe for you!